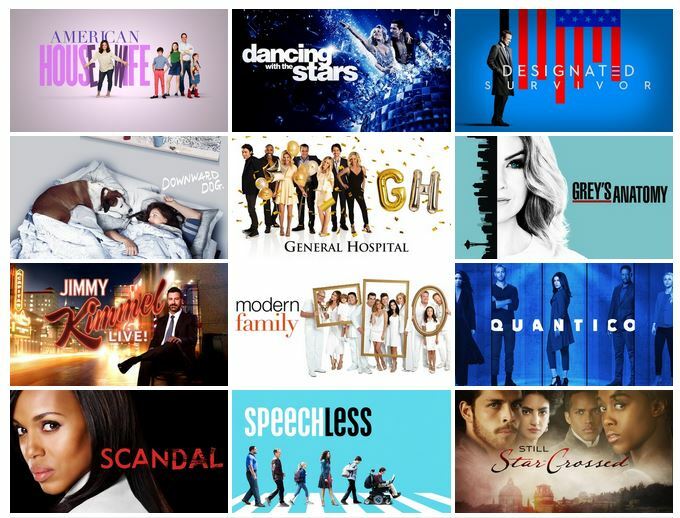 Get ready to binge watch, TDS TV customers—you now have access to all of ABC’s awesome video on demand catalog! No matter which programming tier you have, ABC content is available to watch 24/7 (no programming the DVR required!). 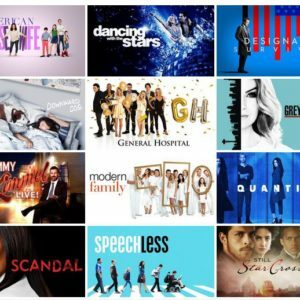 There are new hits like The Bachelorette, Scandal, Modern Family, Quantico, and Fresh Off the Boat—and lots more, of course—available for your viewing pleasure (and convenience!). In fact, new episodes of current on-air series are typically added to the video-on-demand library the day after they air on TV. If you’re a retro TV fan, there’s a “throwback collection” with full seasons of classic ABC hit shows. Binge on Ugly Betty, My So-Called Life, Less Than Perfect, Felicity, Dinosaurs plus many others that you know and love (or always wished you had watched when they first aired). If you have kids at home, they’ll be glad to have shows from Disney Channel and Disney Jr. and XD. The video-on-demand library even has movies and episodes from the family-friendly Freeform channel. Just press the VOD button on your remote. That button brings up a world of free content on your TV via Video on Demand. Head to abc.go.com. Choose the show you’d like to watch, select TDS from the provider list, sign in with your TDS username and password, and start watching. Download the ABC app. This means you can watch full episodes on your smartphones, tablets, and your Apple TV/Roku/Amazon Fire. It puts access to the network right into your hands—at home or on-the-go. ABC has them all so pick the one(s) you need. Stay tuned—we have more video on demand coming soon!